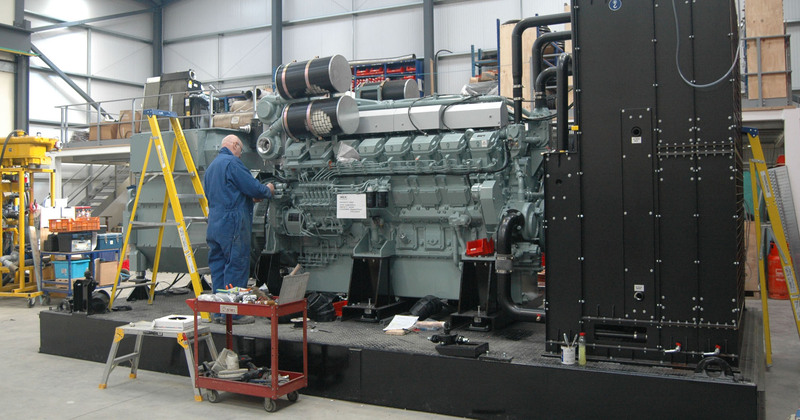 G&M Tex are the internationally recognised leader in the design and manufacture of bespoke generators and control systems for marine vessels such as Royal Navy Destroyers and superyachts, offshore environments including oil and gas platforms, and critical backup power systems for airports, data centres and hospitals. G&M Tex are self-sufficient in CAD design, manufacture and testing. Many thousands of G&M Tex generators operate around the world, providing reliable AC power in diverse environments and numerous applications. 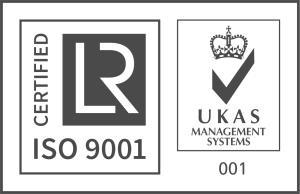 Clients include Al Masaood, Australian Navy, BAE Systems, Bovis, Cummins, Greek Navy, Hewlett Packard, Imtech Inviron, Irish Navy, KNPC, National Grid UK, NHS, Orano, Royal Navy, Siemens, UK Government and US Navy. G&M Tex supply all marine vessels including superyachts and some of the most iconic warships currently in service, and design and manufacture bespoke generators for offshore environments such as floating docks, oil and gas platforms, and windfarms. 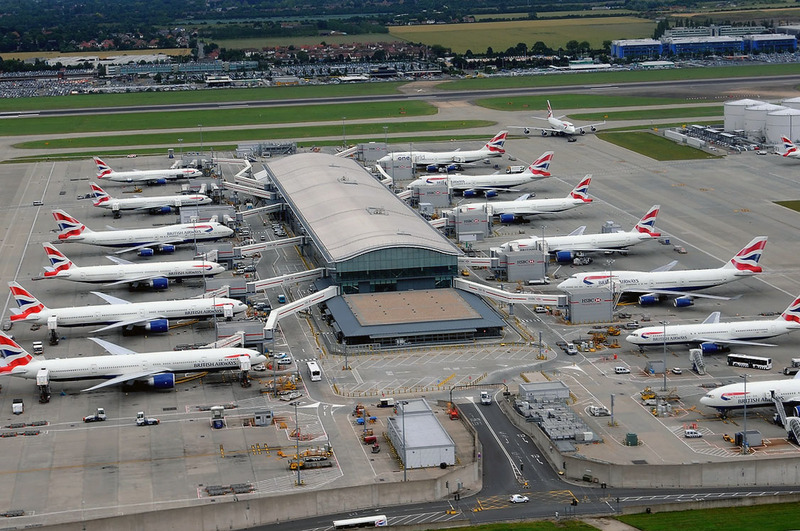 G&M Tex supplies generators to major airports. World-renowned supplier of critical backup power systems, G&M Tex supply utility companies, data centres, major airports, government agencies, sports stadia and the healthcare industry. 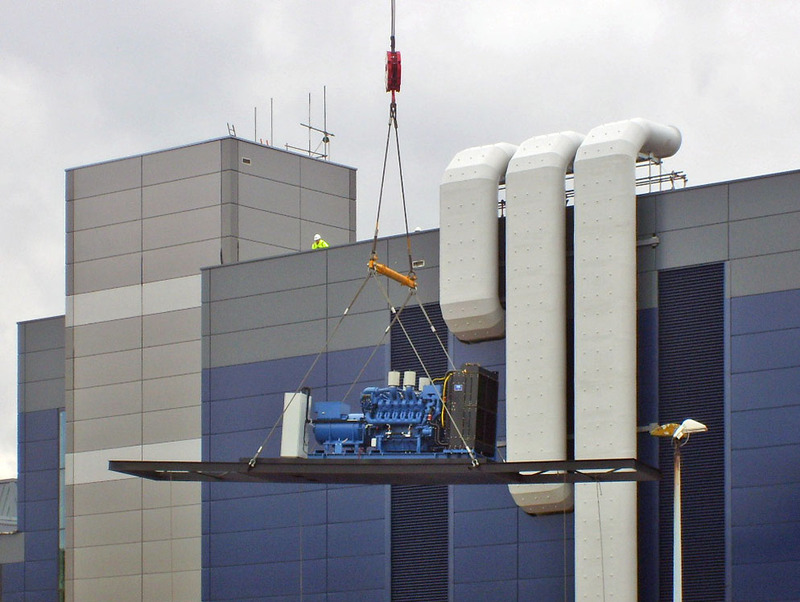 One of four 1500kVA G&M TEX Generators for installation on the roof of a 15 storey UK research laboratory.